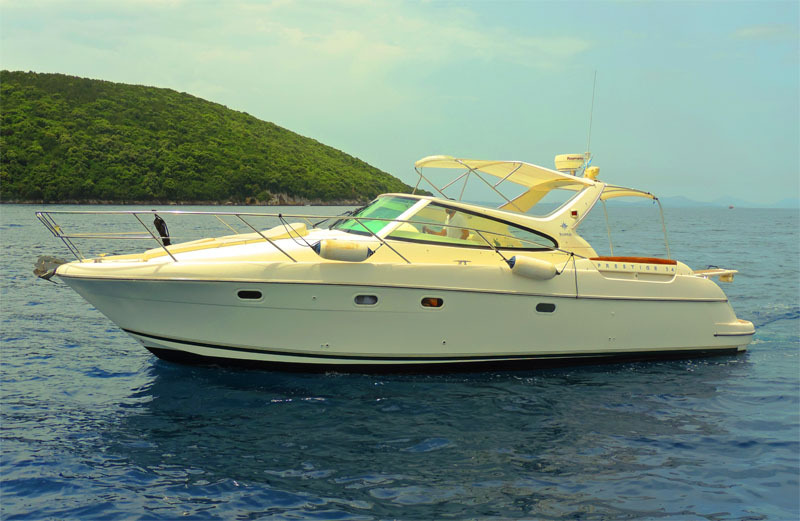 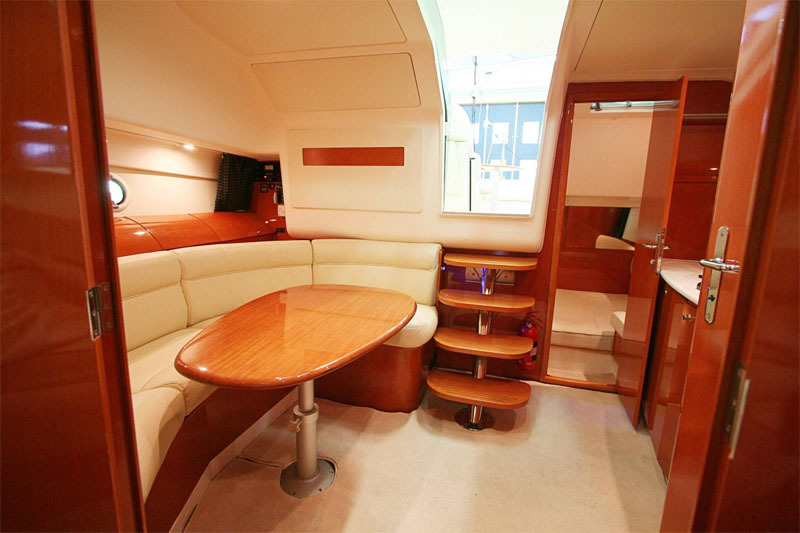 Starting from Sivota, we offer high-quality day cruises with Skipper cruisers. 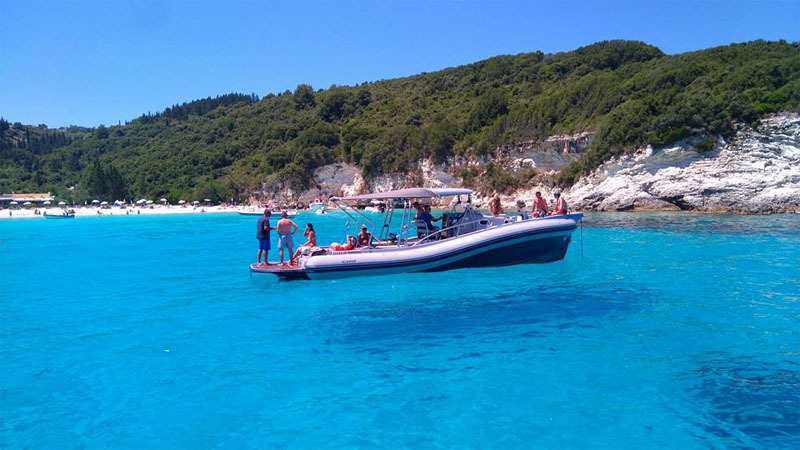 You can visit the islands, the beautiful beaches, the picturesque and historic harbors, the lacy shores with the impressive caves and spend wonderful moments swimming in the turquoise waters of the Ionian Sea. 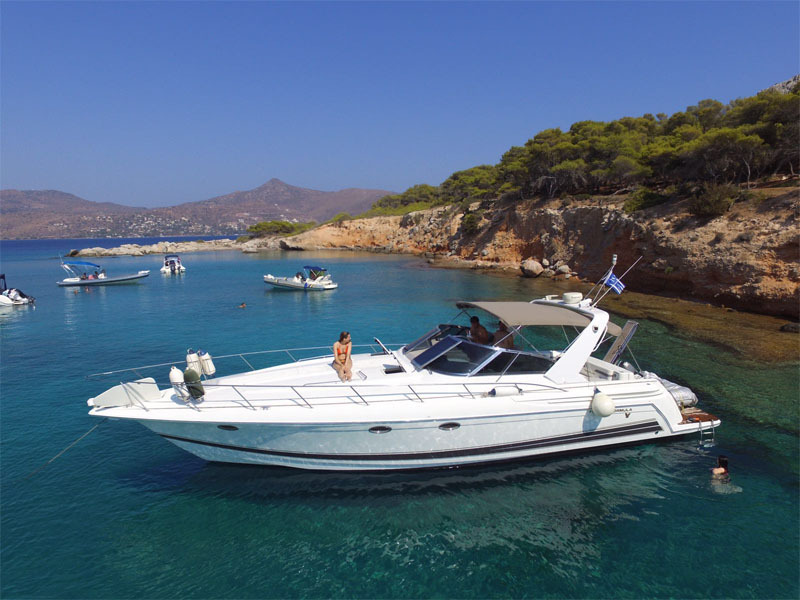 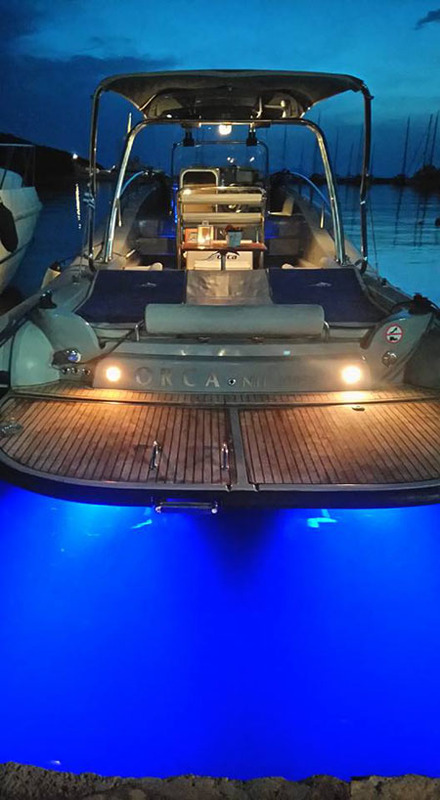 Sivota’s islands, Parga, Corfu, Paxos and Antipaxos, are destinations for unique and unforgettable experiences that are even more impressive with the luxurious high speed boats that we offer you.